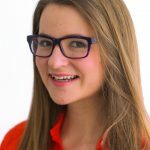 This is the third part of my vegan wedding guide where I share my tips and tricks for planning the ultimate vegan wedding that will leave all your guests in awe (even your non-vegan, meat-loving uncle!). 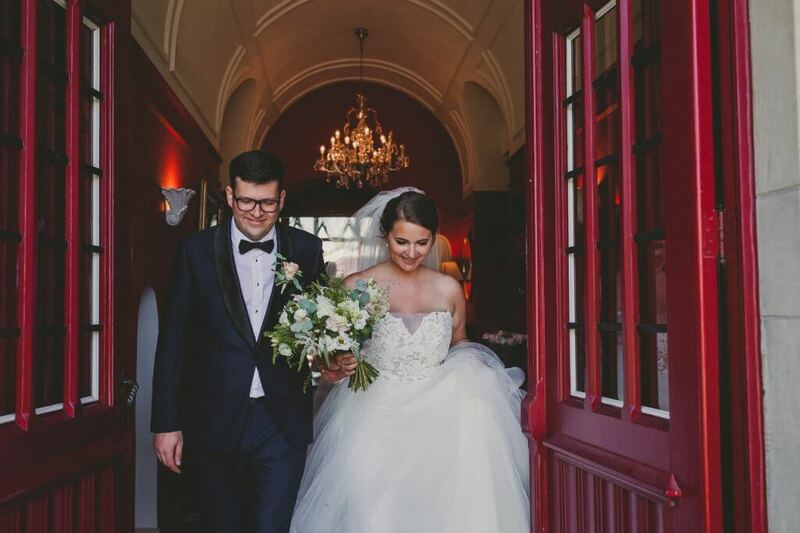 Today, I am sharing with you our vegan wedding menu from the romantic, castle wedding we hosted near the medieval city of Bruges, Belgium. Where to Even Begin? Should We Throw a Vegan Wedding? 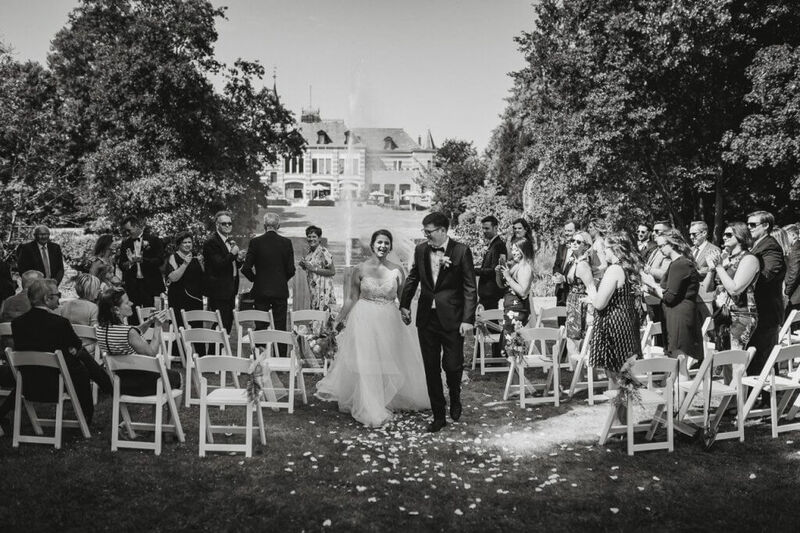 We got married on July 21, 2018 in Bruges, Belgium and July 28, 2018 in Toronto, Ontario. 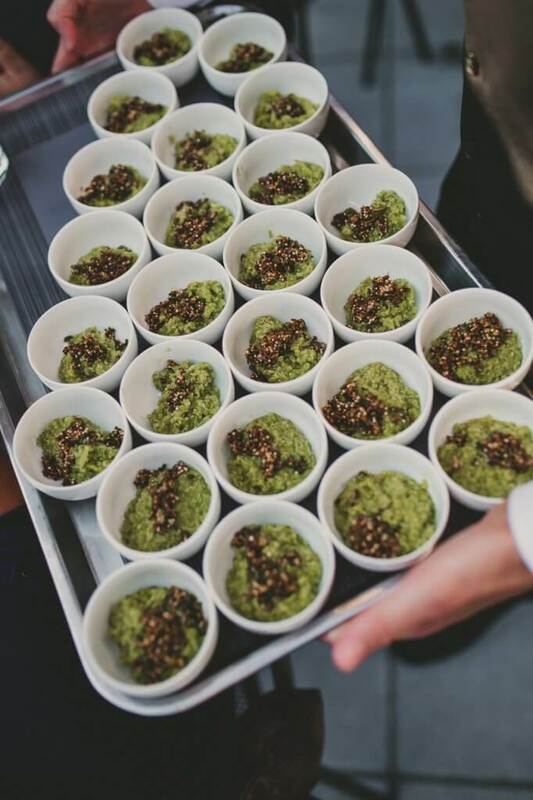 If you are new to my vegan wedding series – start HERE with my vegan wedding highlights or HERE with my standing reception vegan wedding menu from our intimate wedding day in Toronto. 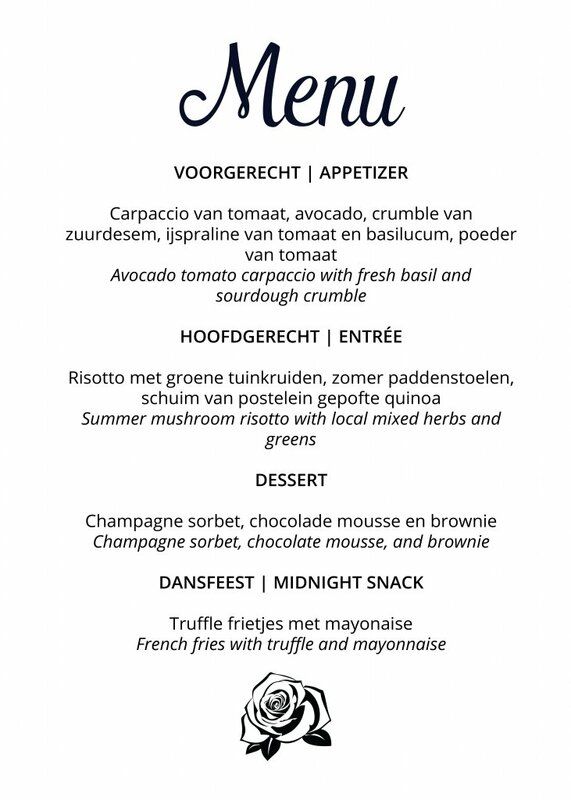 I’m delighted to share with you the 100% plant-based menu from our Belgian wedding at the Kasteel Van Moerkerke. 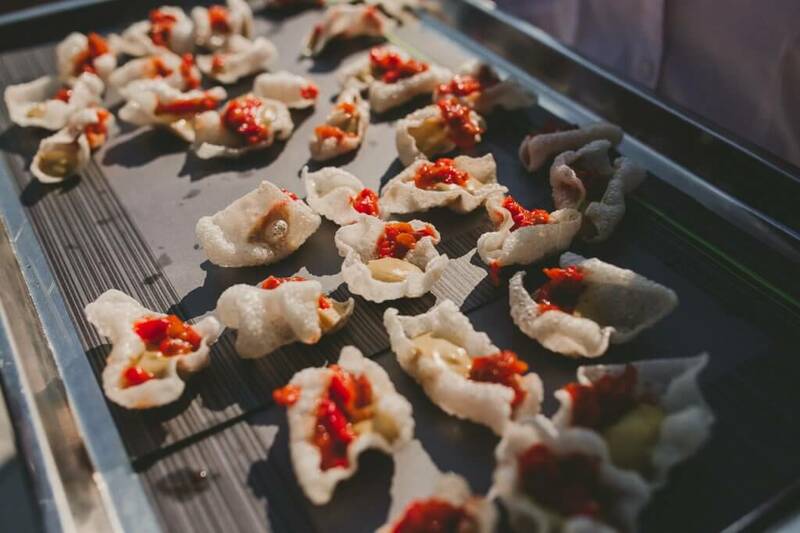 When planning our wedding, we started off by looking for a caterer that could provide us with decadent, delicious food that would fit in with our venue and vibe. We landed on doing the catering in house and the chef was super excited to make us a unique vegan wedding menu made with local, fresh food from the region. The chef created everything from scratch from the appetizers to the plated dessert. The menu even changed the day of based on what was available in the market that day. 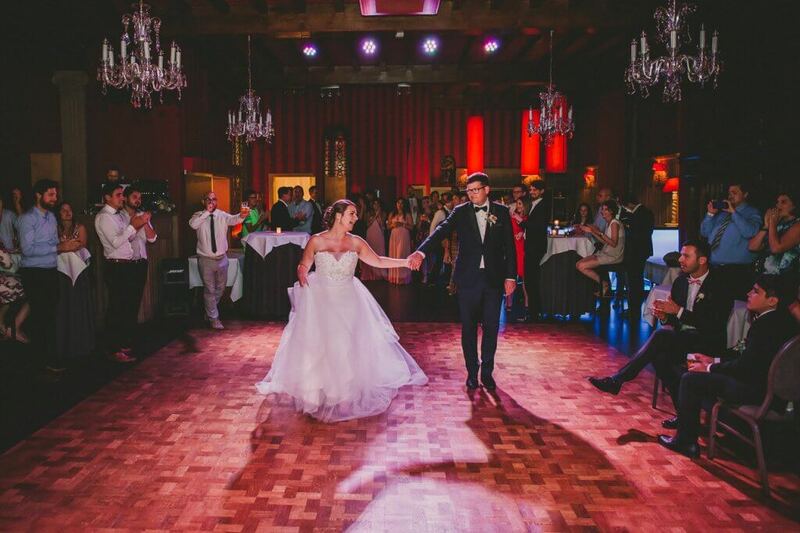 It was our venue’s first vegan wedding they’ve ever done and they honestly knocked everyone’s socks (or stilettos in this case!) off. 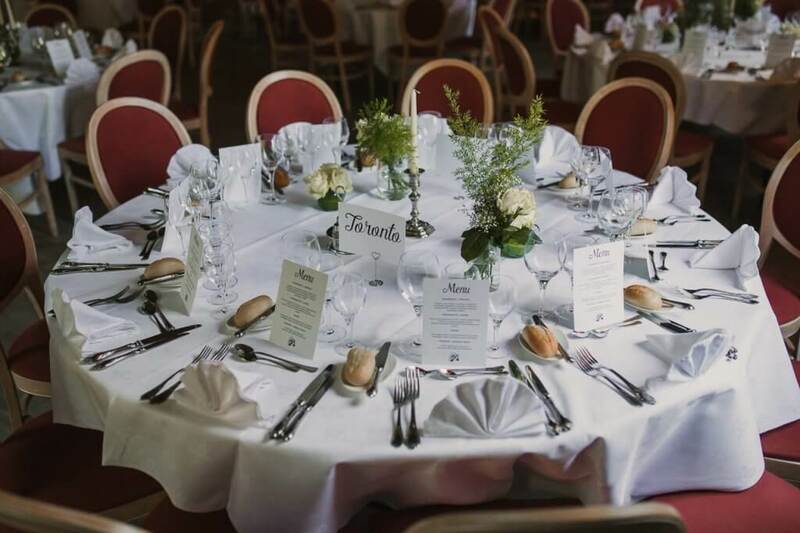 Many of our guests didn’t even know the wedding was v-e-g-a-n. Everybody was raving about the food, it’s richness and deep flavours. 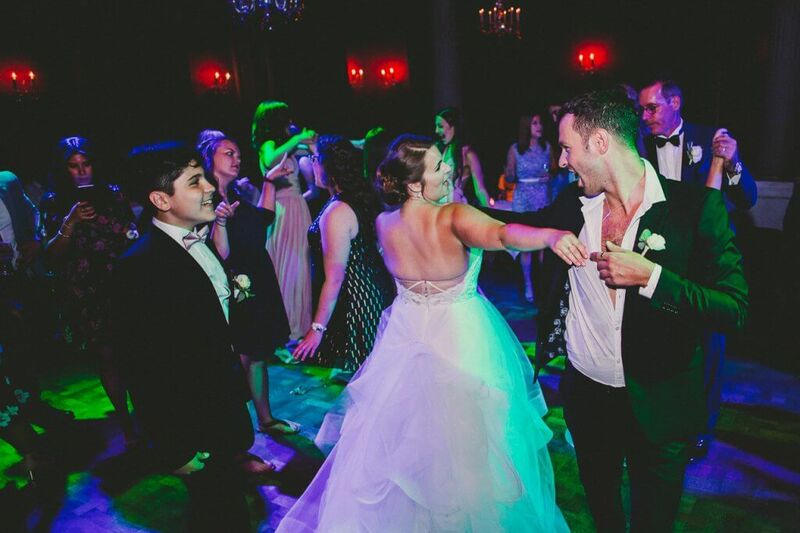 I can honestly say that nobody left our wedding feeling hungry (or thirsty). We started with appetizers that were passed around during a standing reception with champagne and local beer. The appetizers made the perfect start to our wedding day. The first thing people are concerned about with a plant-based main is if the meal will be actually be filling. 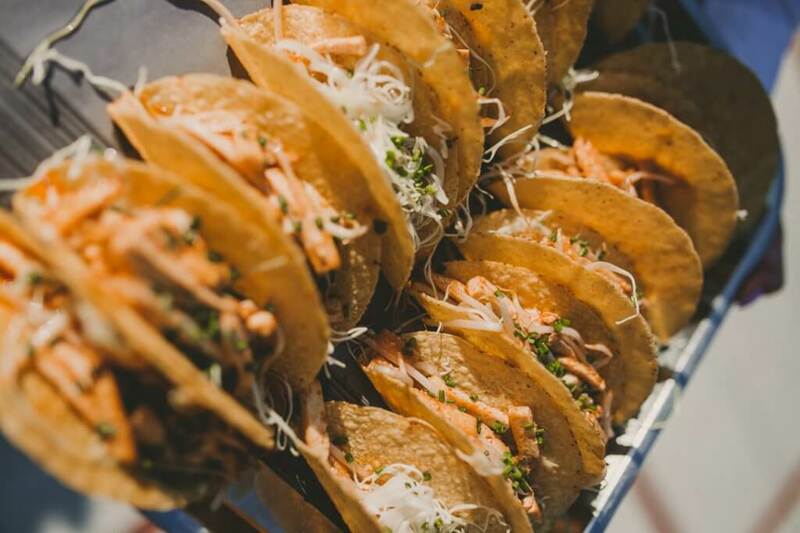 With the alcohol-a-flowing like it was for our special day, you absolutely NEED food that is satiating and tasty. The first course actually changed from what we had originally planned because of the ingredients available at the market that day. 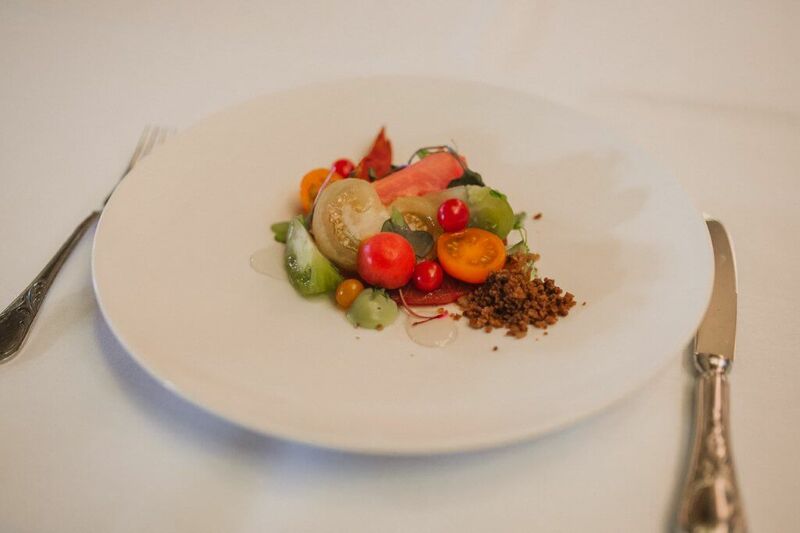 The chef created a fresh tomato salad with basil dressing and tomato crouton crumble. 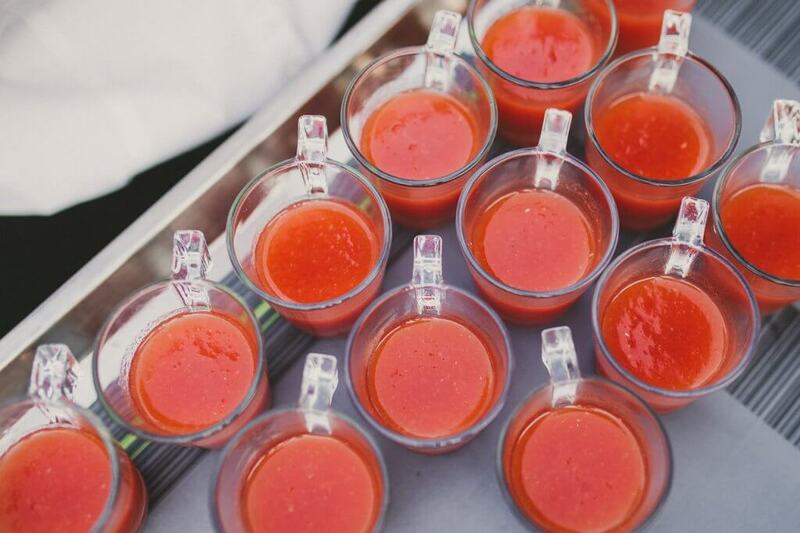 Believe it or not, there are nine different types of tomatoes in the first course! For our main course, we wanted something filling and hearty that would pair well with white wine on a hot Summer’s day. 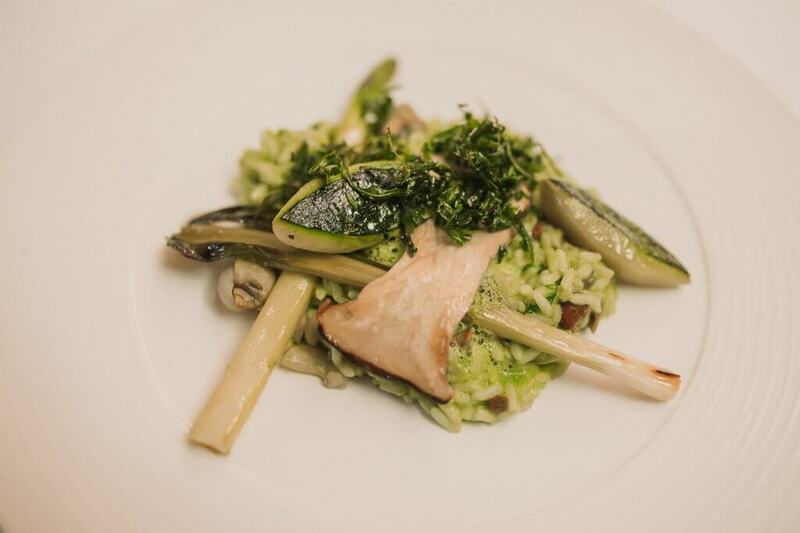 The chef created risotto with garden green herbs, summer mushrooms, zucchini, white asparagus, and pesto cream. Everyone’s favorite part? In Belgium they come around for seconds!! I honestly still dream of this risotto guys – it was out of this world and our guests were going on about it all evening. Paired with a crisp and dry white wine. We opted to not go for a wedding cake – and instead went for a plated dessert. 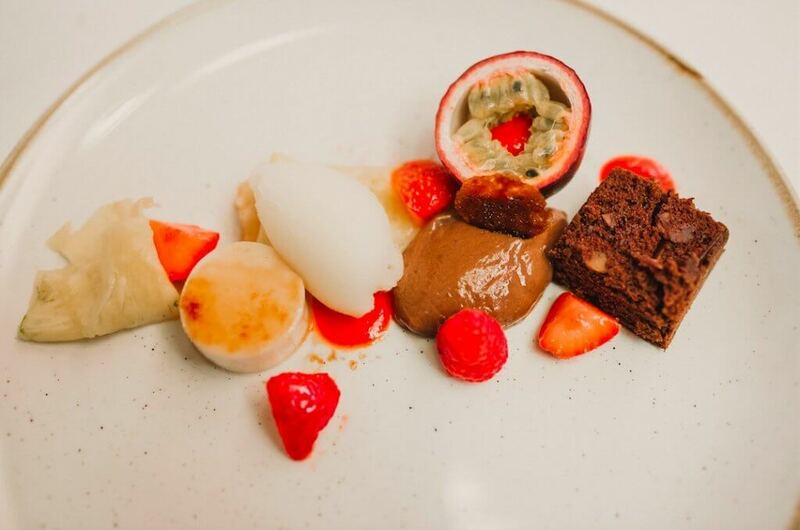 Fresh fruit, champagne sorbet, brownies and chocolate mousse. Honestly the most decadent and rich end to our dinner. We ended the night with truffle fries and vegan mayonnaise which kept your guests happy and dancing until 5 in the morning! There you have it! A delicious vegan wedding menu for a traditional sit-down meal. Are you considering serving plant-based fare for your big day? Share below!